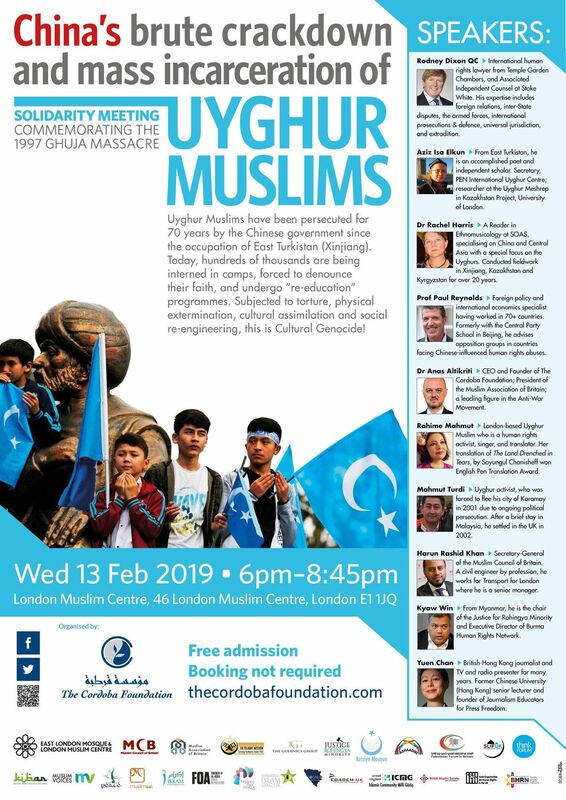 Mahmut Turdi Uyghur activist, who was forced to flee his city of Karamay in 2001 due to ongoing political persecution. After a brief stay in Malaysia, he settled in the UK in 2002. Supported by 24+ organisations, visit website for details.